WOW!!! 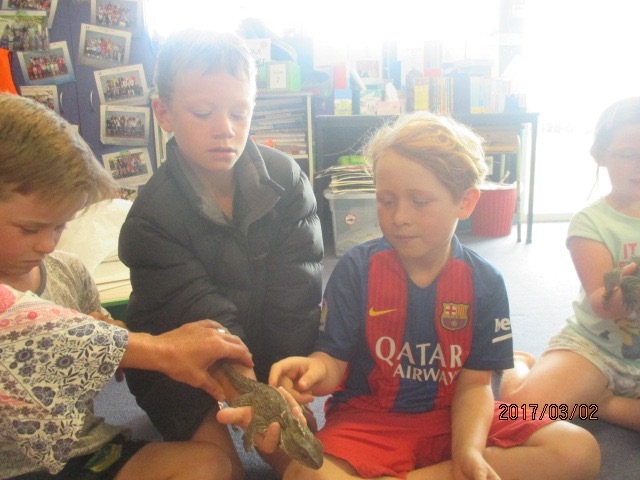 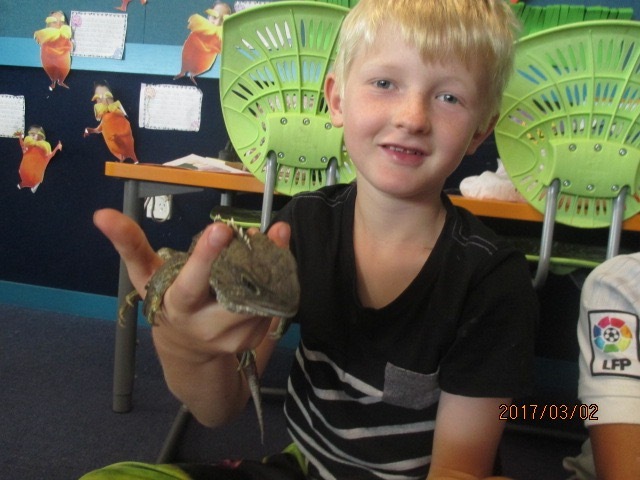 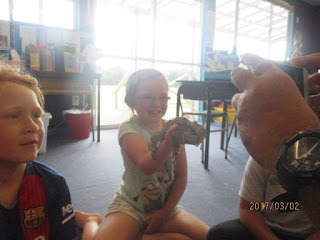 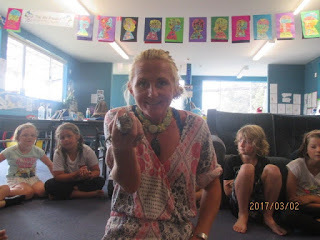 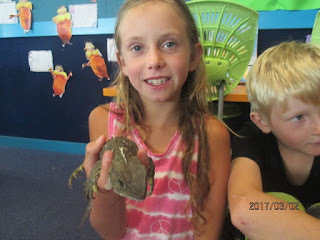 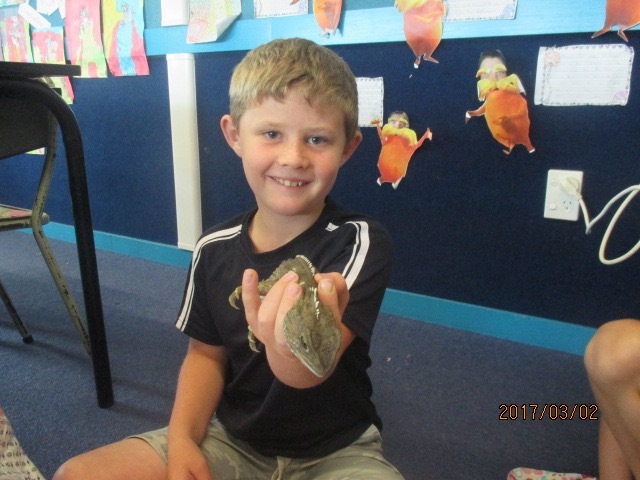 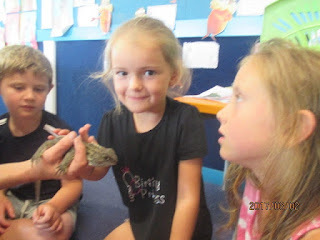 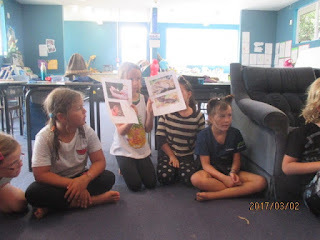 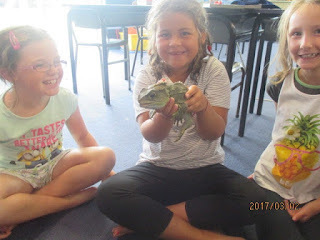 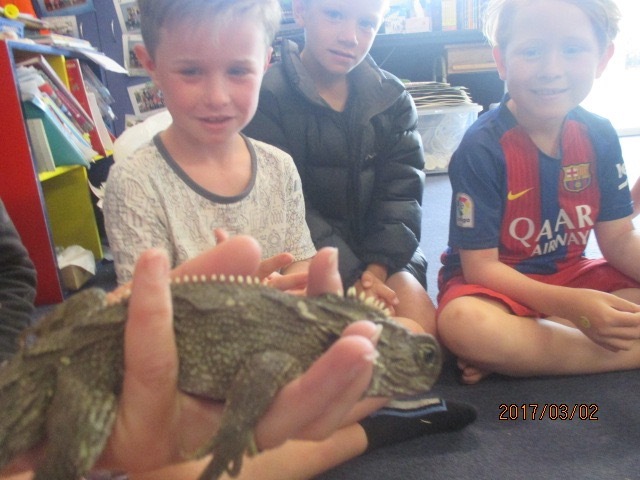 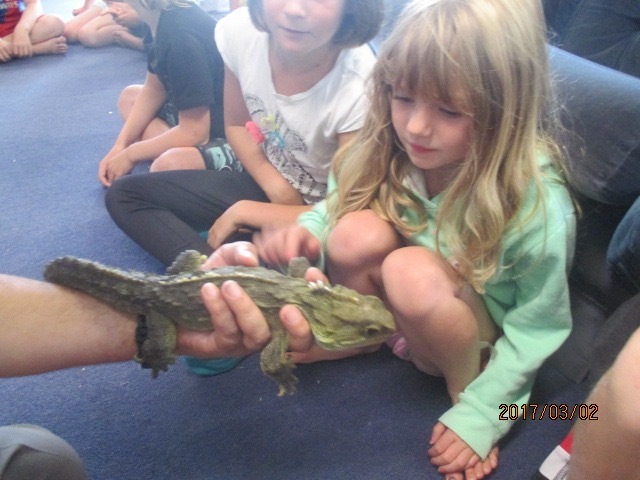 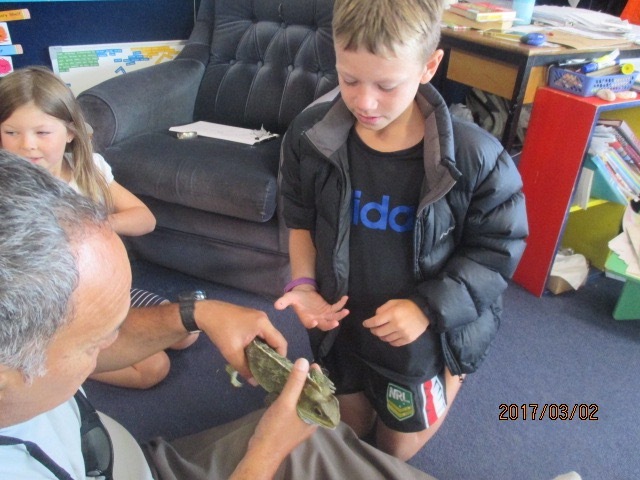 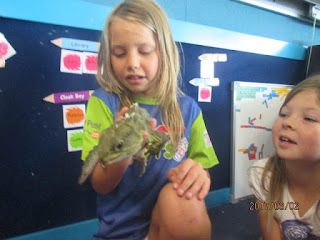 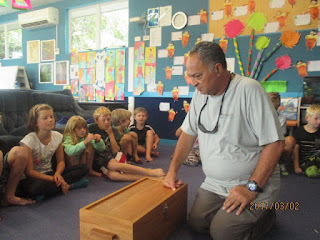 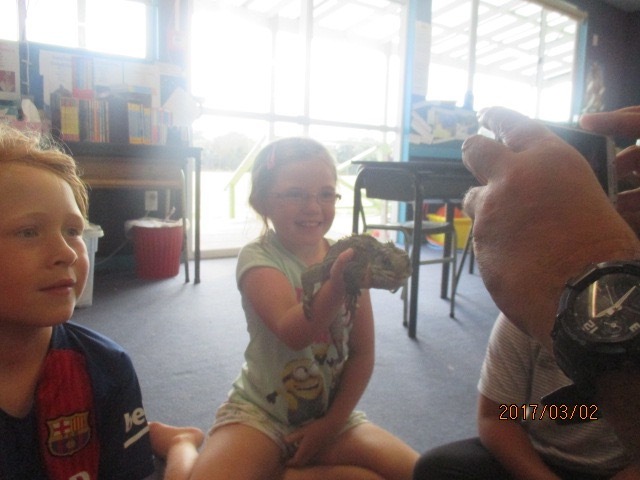 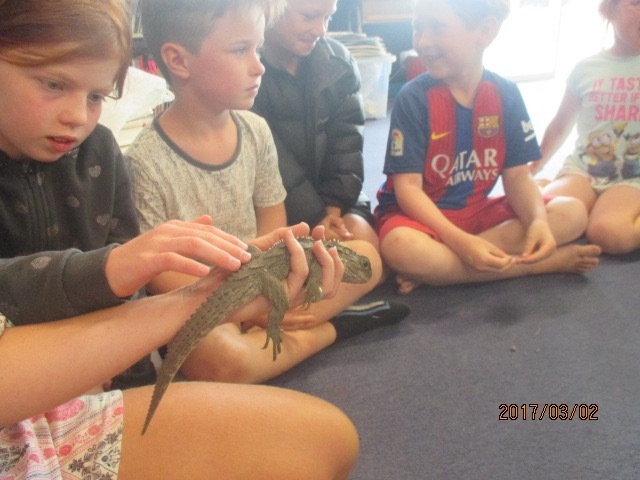 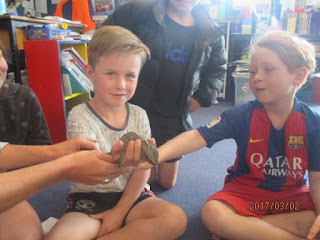 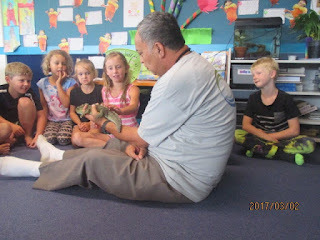 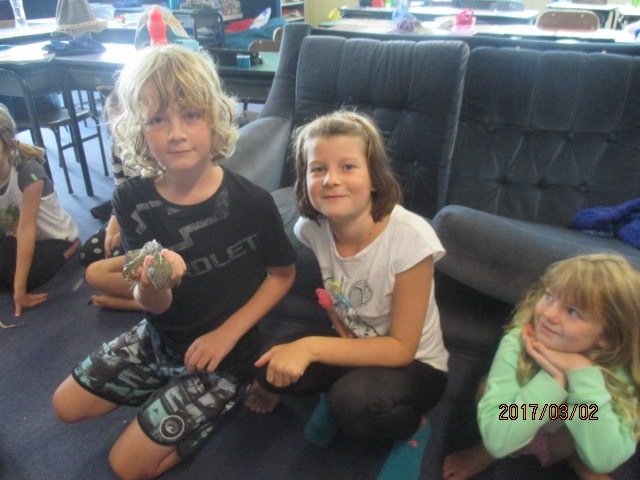 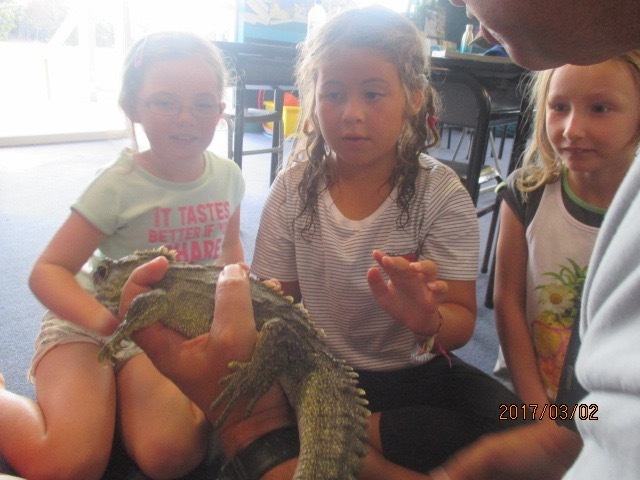 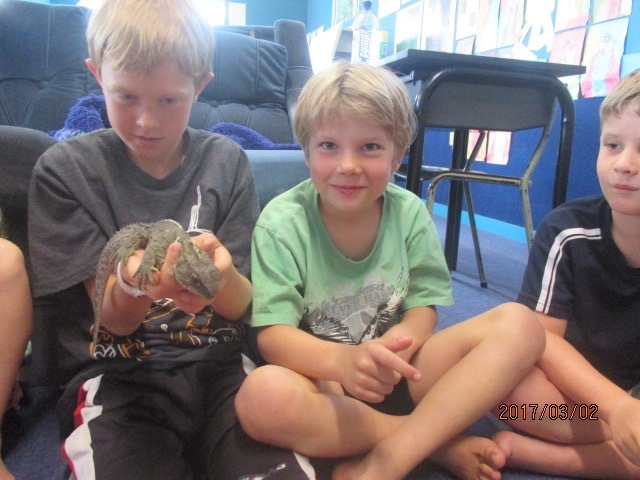 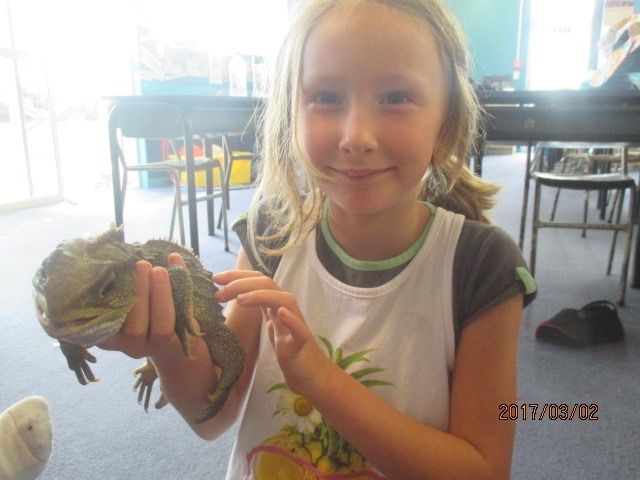 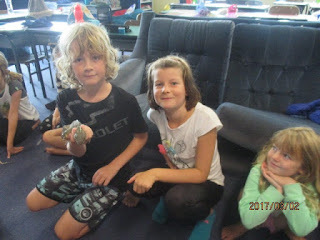 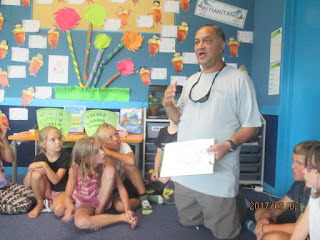 We were lucky to experience a lesson about Tuatara with Mike Elkington and two real Tuatara. 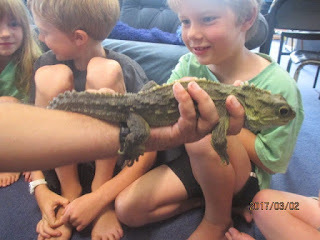 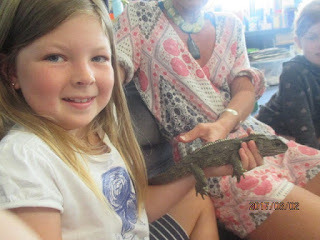 It was amazing and we got to touch them and some of us held them too!